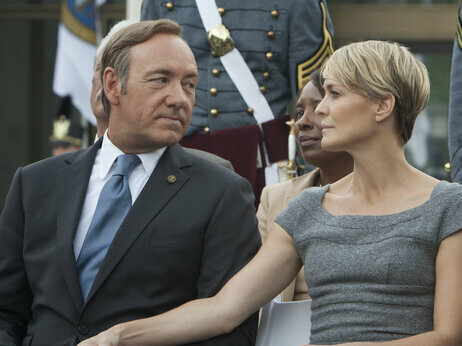 My husband and I have been enjoying “House of Cards,” the Netflix political drama starring Kevin Spacey as Frank Underwood, the ruthless, manipulative House Majority Whip turned Vice President, and Robin Wright as his equally manipulative wife, Claire. According to this series, there are no redeeming characters inside the Beltway. Washington politics is a series of dirty backroom dealings in which everyone uses everyone else; even people who appear sympathetic are just playing nice to get their own way. With my political education up-to-date by way of television, I felt totally prepared for last week’s Town Meeting Day. Click here to continue reading about local Vermont politics, as seen through the lens of “House of Cards,” in my latest “Faith in Vermont” column for The Addison Independent.